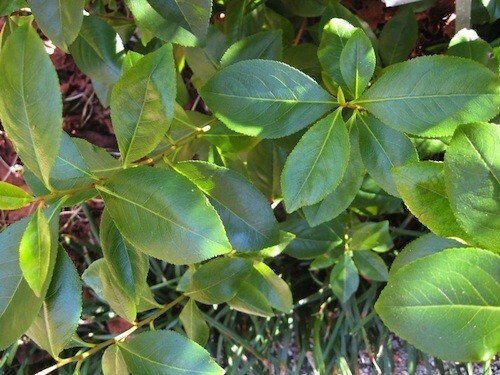 Catha edulis, Khat, was extremely popular in ancient Egypt. Khat was used to increase conversation. Khat is little-known today outside its common use by Arab males in Yemen. The United States has seen some popularity growth for Khat, but it is mostly limited to Arab immigrants. Please note: Khat foliage is illegal in the U.S.